The Dental Charity Ball - Join Us! We are happy to announce that our annual Charity Ball will return for a fifth year on Friday the 29th of November at our brand new venue - Sheffield City Hall. This year's ball will see us collect money for the Sheffield Children’s Hospital Charity, where the money raised through donations buys life-saving equipment, funds vital research and treatment for thousands of children from across the world, and helps them create a comfortable, engaging environment for patients. 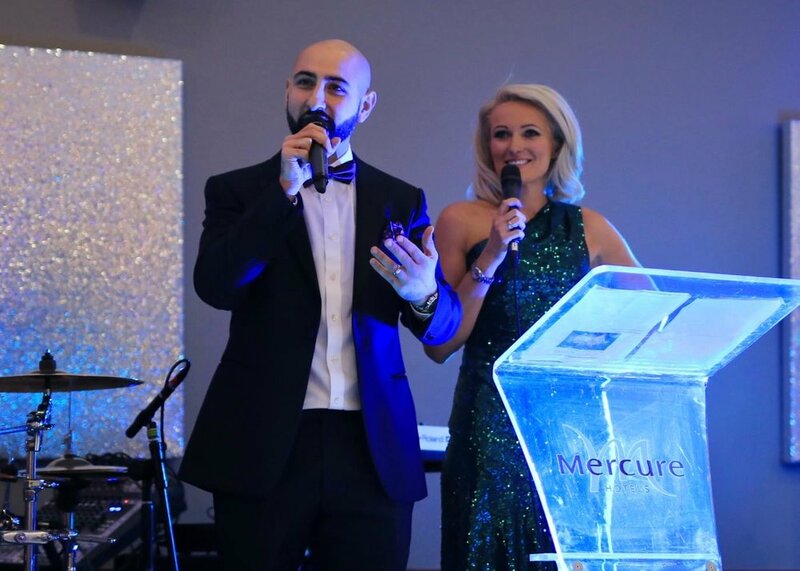 This is a prestigious event that has attracted between 250-300 people each year from the Sheffield dental community and has raised around £10,000, split between Dentaid, Bridge 2 Aid, Mouth Cancer Trust and The Cleft Lip and Palate Association (CLAPA). This year will be the biggest to date, with our new, bigger venue allowing over 350 people to attend. Promising to be bigger than ever before, the night includes a three-course meal, arrival drinks, a raffle, photo booth - and a live band! We are hoping to make this event bigger and better than ever before and, as a result, raise more funds for this fantastic charity.